OSC’s new paper ‘Meals on wheels? A decade of megafaunal visual and acoustic observations from offshore Oil & Gas rigs and platforms in the North and Irish Seas’ was published by PLoS One this month, and is available to download here. The paper presents a decade of visual and acoustic detections of marine megafauna around offshore Oil & Gas (O&G) installations in the North and Irish Sea. 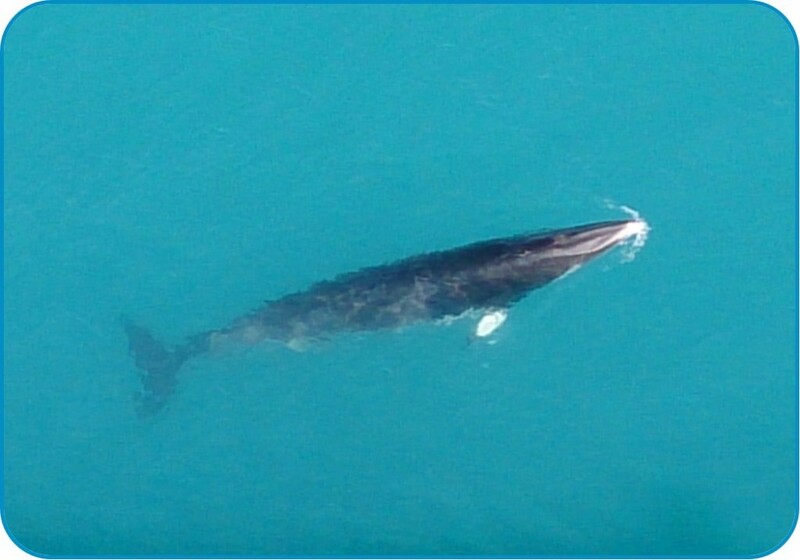 Marine megafauna activity was monitored visually and acoustically by Joint Nature Conservation Committee (JNCC) qualified and experienced Marine Mammal Observers (MMO) and Passive Acoustic Monitoring (PAM) Operators respectively, with real-time towed PAM in combination with industry standard software, PAMGuard. Monitoring was performed during routine O&G industrial operations for underwater noise mitigation purposes, and to ensure adherence to regulatory guidelines. This study compliments OSC’s previous research on porpoises around O&G installations, and provides further evidence that marine megafauna are present around mobile and stationary offshore O&G installations during routine operational activities. Since 2004, Ocean Science Consulting Ltd (www.osc.co.uk) have been providing offshore industries worldwide with top of the range marine mammal mitigation and noise monitoring services (www.osc.co.uk/services). In 2014, OSC expanded into New Zealand with the opening of their Asia-Pacific branch, OSC-NZ (www.osc-nz.co.nz), of which Erica (Morrin) Chapman (www.ericachapman.co.nz) and Jane (Gardiner) Warley (www.janewarley.co.nz) recently became shareholders, and Melanie Orr (www.melanieorr.co.nz) a Director. Now, OSC would like to introduce OSC-GR. Benefiting from OSC’s peerless reputation and extensive experience, OSC-GR provides marine mammal mitigation services including provision of Marine Mammal Observers (MMO) and Passive Acoustic Monitoring (PAM) Operators and equipment. Posted in OSC-GR	| Comments Off on Welcome OSC-GR!